In Florida, there are a diverse number of tropical plants, trees and flowering bushes you won’t find elsewhere in the U.S. — and watering needs can vary. Your sprinkler system needs to take these needs into account or you risk under- or over-watering. 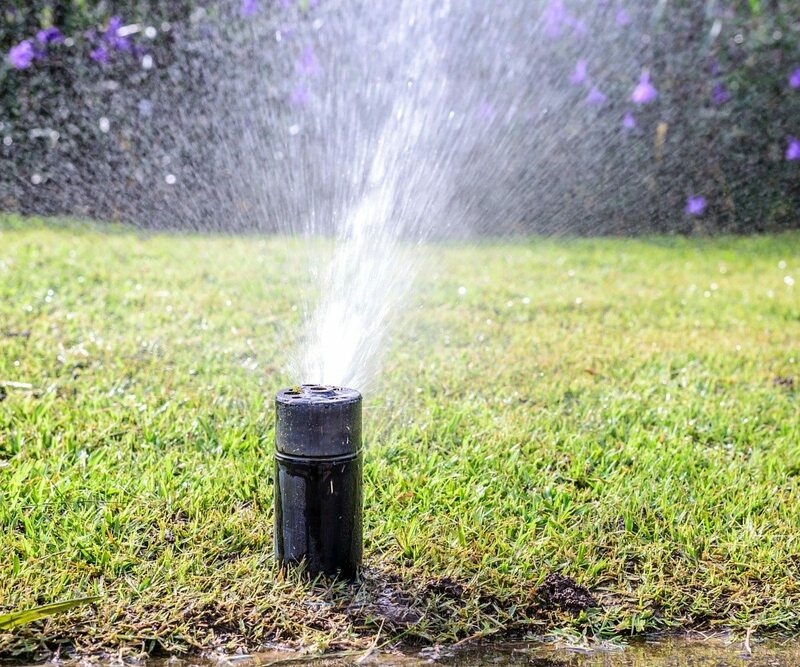 Most of the time, adjusting or replacing your sprinkler heads solves the problem, but you may also need to reconfigure your system or update your irrigation control program. In the sunshine state, there could blue skies at 11:00, and torrential downpours at 11:01. That’s why many Florida residents are investing in smart irrigation systems and mobile technology. When data from rain and wind sensors send data to smart irrigation system control centers, adjustments are made automatically. There are also new mobile technologies that send weather data to your mobile phone, and ask you if you’re like to skip a watering day. Additionally, while freezing temperatures are uncommon, they can be even more destructive in Florida if we aren’t prepared. Once temperatures fall below 32 degrees, you need to make sure your irrigation system is drained (either manually or automatically). Freezing water can cause irrigation pipes and pumps to crack and wear. 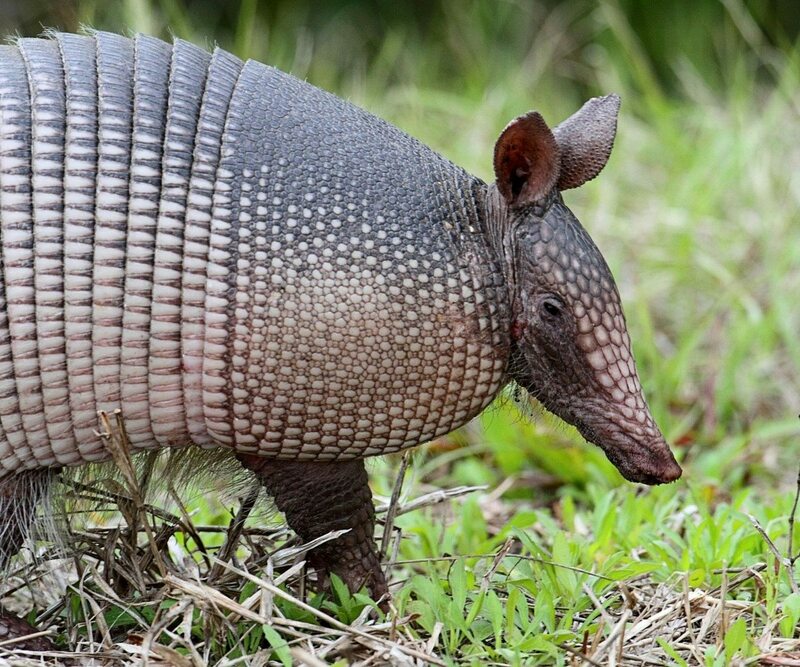 From lawn mowers to armadillos, Florida has its share of irrigation system hazards. Here’s a quick list of what to watch out for. From watering rules to permit requirements, you’ll want to make sure you’re following city and county laws. Violations are expensive and they can put your water supply and your neighbors’ water supply at risk. Live in Tampa? Here’s a quick guide water regulations in our area. There are many opportunities to conserve water when it comes to lawn maintenance, but the most important thing is to fix what’s broken — ASAP. Just one leaky water pipe wastes up to 129,600 gallons per month. And leaks aren’t the only problem. You could have clogged sprinklers, broken nozzles or sprinkler head that aren’t properly adjusted. All of these issues waste water and are costing you money every single day. Operating with broken or out-of-date technology makes it impossible to operate your sprinklers correctly. That’s why you’ll want to have your irrigation control system and sensors checked on a regular basis. And eventually, you may want to consider updating the system you have. There are a number of technologies available today control the watering levels of your lawn at all times, no matter the conditions — which could add up to substantial savings. A sprinkling system requires all the power it needs to operate as efficiently as possible. And unfortunately, the wiring in sprinkler systems can be incredibly intricate. However, calling a specialist to check for damaged wires, and repair them as necessary, is well worth the investment. Installing a backflow prevention device on your system isn’t just smart, it’s often required by law. Additionally, these devices need to be inspected from time to time to ensure that they are working properly. If they aren’t, your drinking water could become contaminated. If you don’t see anything wrong, it can be hard to justify the expense. However, maintenance plans help ensure that you won’t have to deal with bigger irrigation system repairs down the line. They also help identify the smaller issues you may not see, that are secretly draining your bank account. It’s always hard to find good people, and service companies are a dime a dozen these days. But after you check your contractor’s irrigation license and read the reviews, what else can you do? Look for someone who understands Florida. After all, the landscape and the weather are a little different out here. Then, ask the company how long they’ve been in business. After all, any business that can stick around in today’s competitive climate is probably doing something right. 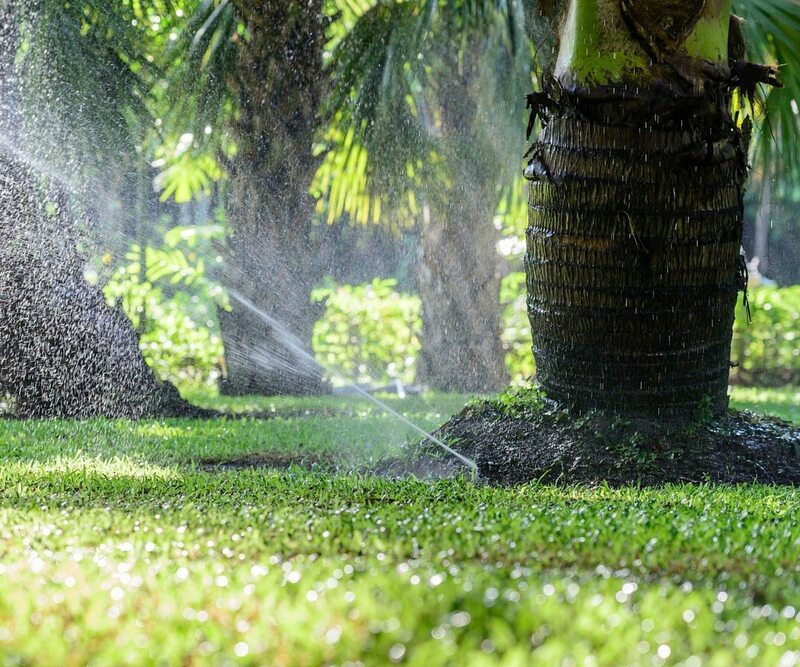 If you’re in the Tampa, and have questions about irrigation system repair or maintenance plans available in our area, send an email to info@sunriseirrigationandsprinklers.com or call us at 727-772-3819.